The Sebastopol AG Boosters is a non-profit organization, made up of parents , alumni and community members. 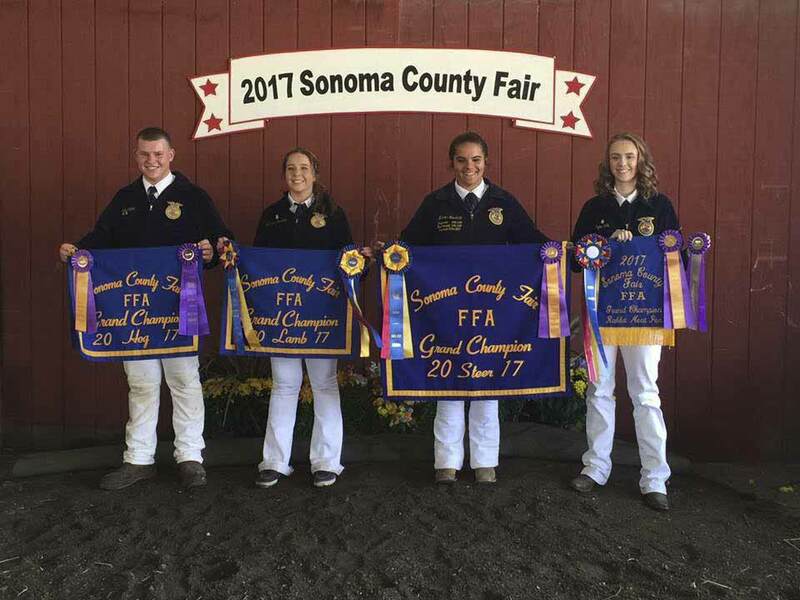 The AG Boosters promote community awareness in agriculture , while providing aid and support to the students, teachers, programs, projects, fund raisers/events, interests and activities of the Sebastopol FFA. The Club raises funds for Sebastopol FFA for supplies, equipment, and maintenance of AG Dept. facilities, fees, travel expenses , and other chapter needs.